One of the ways we can express our love and thanks to God in worship is through music and song. 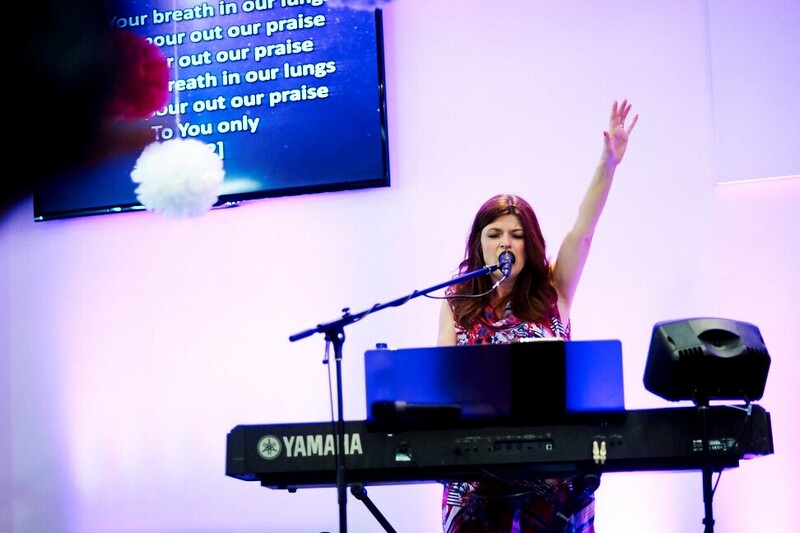 Leading people in worship is a privilege and as we worship him He ministers to us. It’s more than an emotive response. It’s a spiritual connection between our heart and Gods heart. 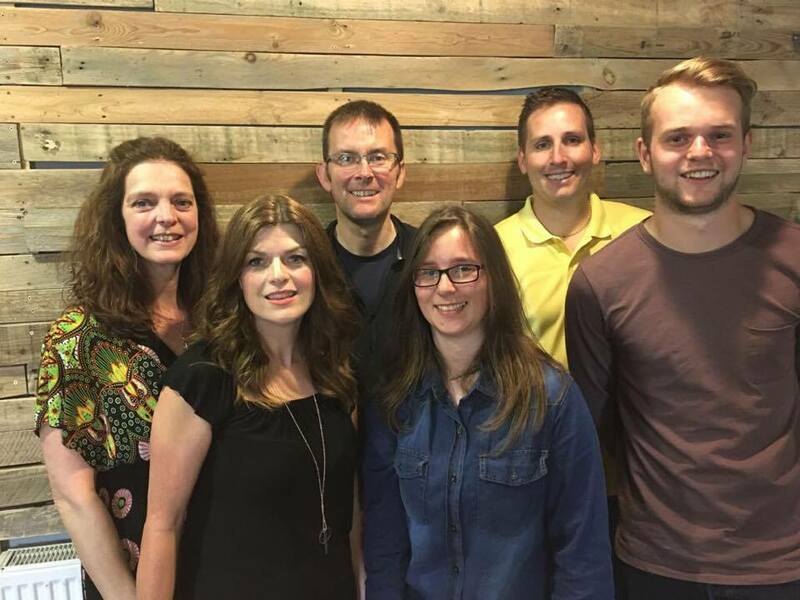 Lakeside Worship is a local worship team that ministers through their music at Lakeside Church in Southport.